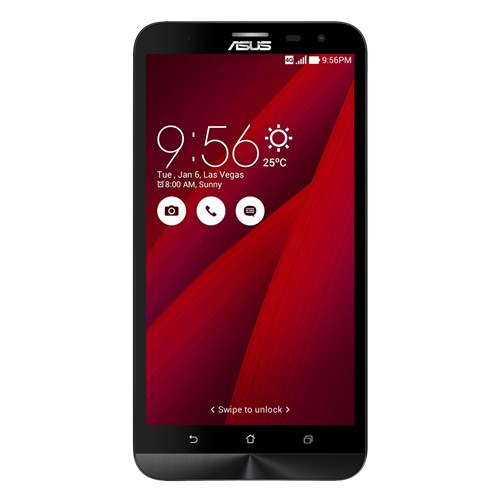 The ASUS ZenFone™ 2 Laser (ZE601KL) is an ergonomic model with incredibly slim 3.9mm edges. It is powered by a 64 bit Octa Core Qualcomm® Snapdragon™ S616 processor, and features a 6.0 inch 1920 x 1080 Full HD IPS display. It supports the aptX™ audio codec for superior quality Bluetooth® audio streaming with compatible devices.